Training on woodworking CNC machine inside Dhaka Bangladesh. Be a Proud CNC Machinist. 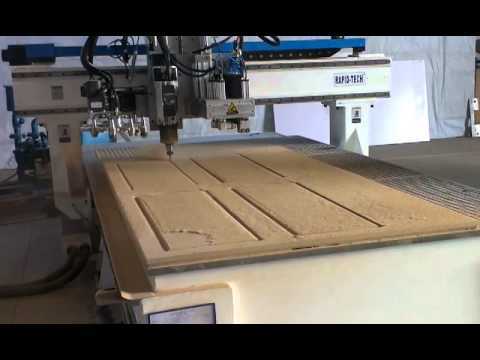 We Provide CNC Router Training course on CNC Software, CNC machine and laser machine in Dhaka, Bangladesh. 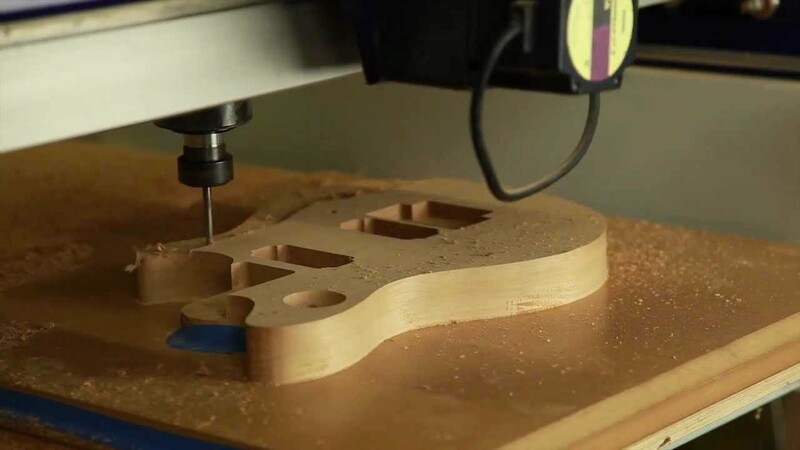 In addition, with in-depth product knowledge, we offer CNC ROUTER SERVICE & TRAINING services on up to date technology in this industry. Job opportunity after successfully completion of the training. 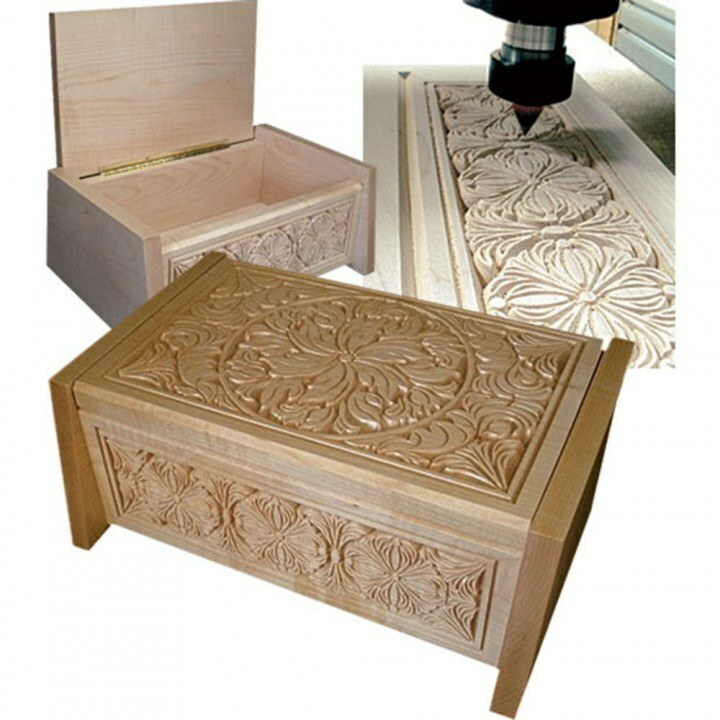 Software: Aspire (woodworking), Vectric VCarve, Coreldraw, Lasersoft. 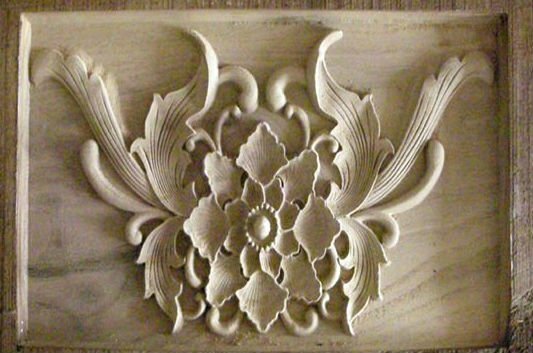 1.Wood Carving (2d & 3d) to manufacture furniture, crafts, arts, door and other wooden products. 2. 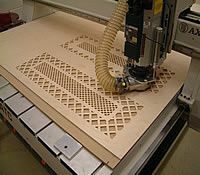 Making wooden furniture by cnc machine. 7. Name Boards & Sinage Works. 10. last but not the least you will learn how to compleate a whole project. 11. We will go through other softwares, such as jd paint and artcam.